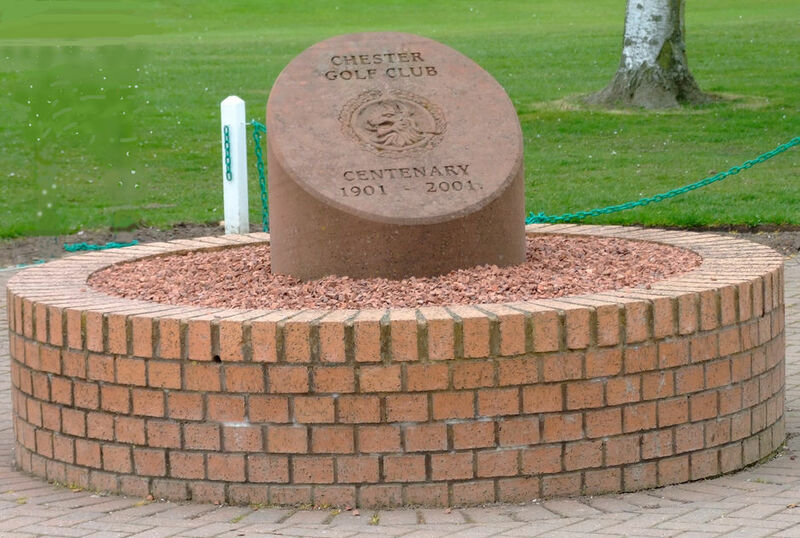 Visitors and Societies are always welcome at Chester Golf Club and we can promise you a challenging game of golf. 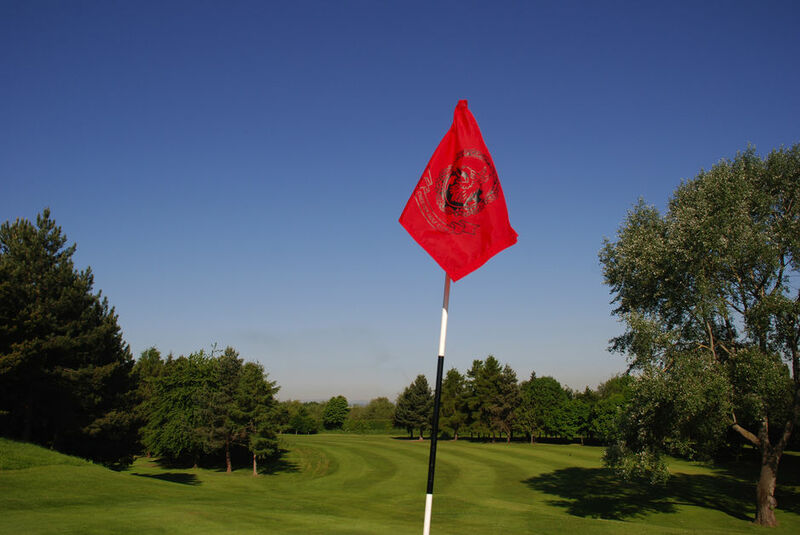 We cater for groups of any size and packages are available for 18 and 27 holes. You are welcome to use the practice facilities and our Pro Shop carries a wide range of equipment and clothing. Standard green fees are listed below but please see Golf Specials for any seasonal deals or our Society page. We operate a dress and mobile phone code of practice on the course and in the clubhouse and request that all visitors respect our code.